As implied by the name, double thick cardstock paper, is made up of two sheets of card stock pasted, making it doubly thick. 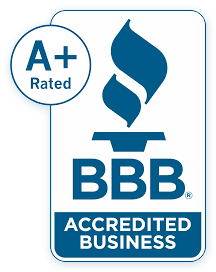 It's that simple, and at LCI you can be assured the paper you order is top quality, guaranteed. 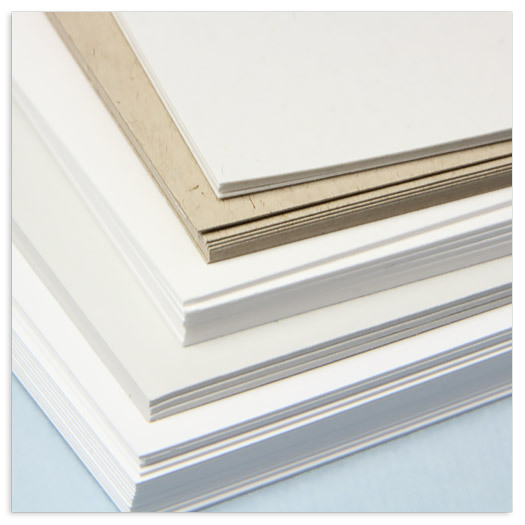 In this article, learn all you need to know about ultra heavy, double thick card stock. 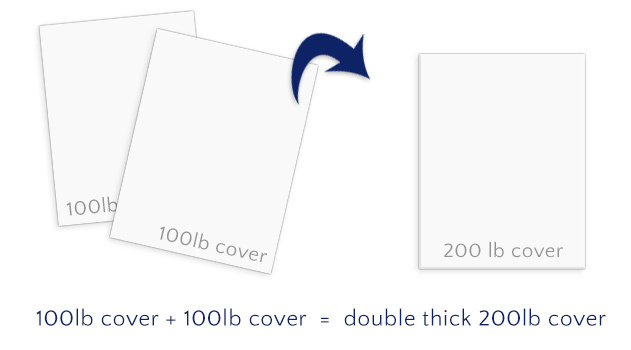 What is Double Thick Cover, or Card Stock? As implied by the name, double thick cover weight paper, or card stock, is made up of two sheets of card stock put together, making it doubly thick. Simple, right? How and Why is it Made? Why Not Just Make One Really Thick Sheet? As an example, see below. 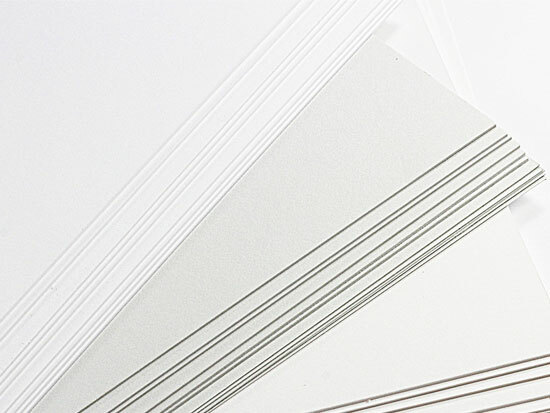 LCI's radiant white double thick card stock (200lb / 541 g/m2) is made of two 100lb / 270 g/m2 sheets pasted together. Can You See the Line Between the Two Layers? Though double thick card stock is made up of two pasted sheets, the paper is strongly and seamlessly adhered, leaving no visible line or weakness between the two sheets. 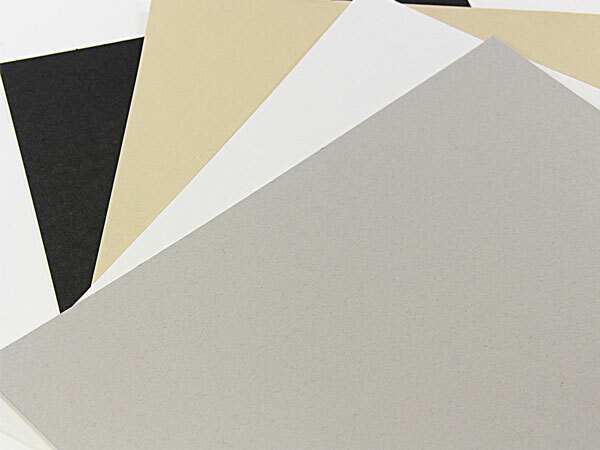 In essence, since it is common for people to associate paper thickness with a feeling of luxury and quality, double thick is great for any project that you want to have a high end, upscale feel.